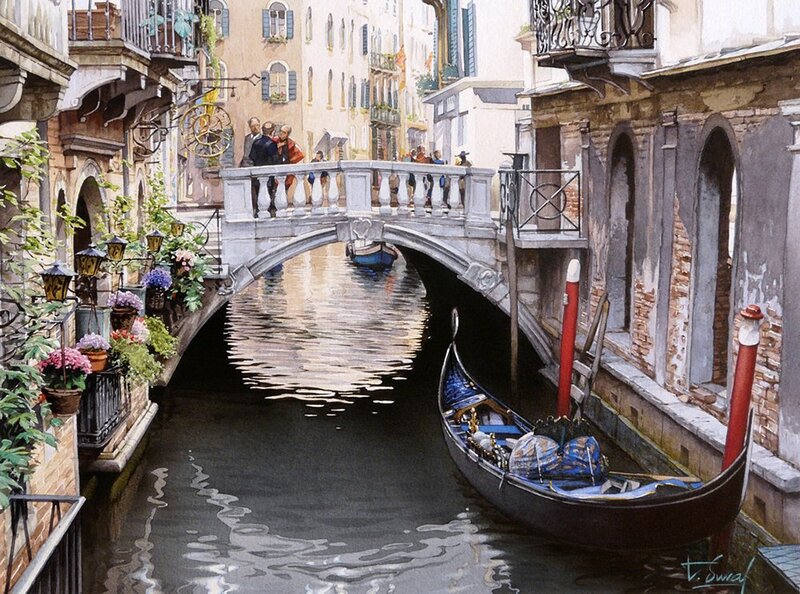 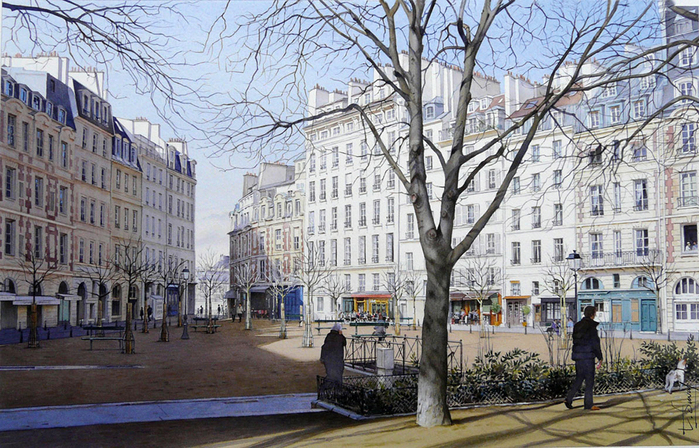 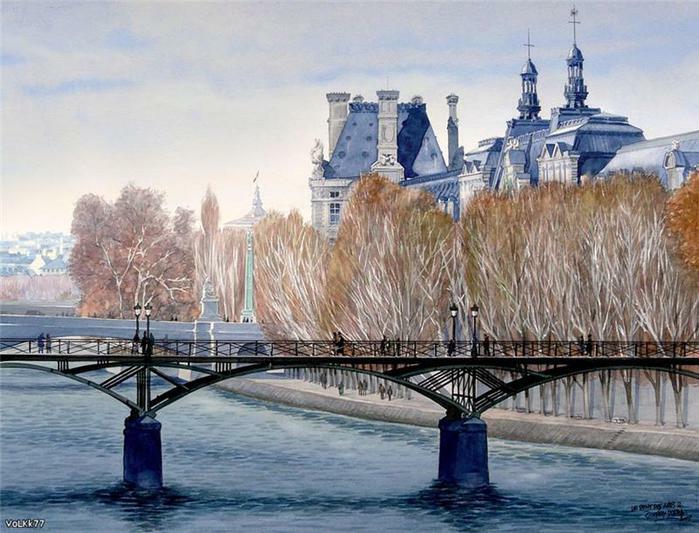 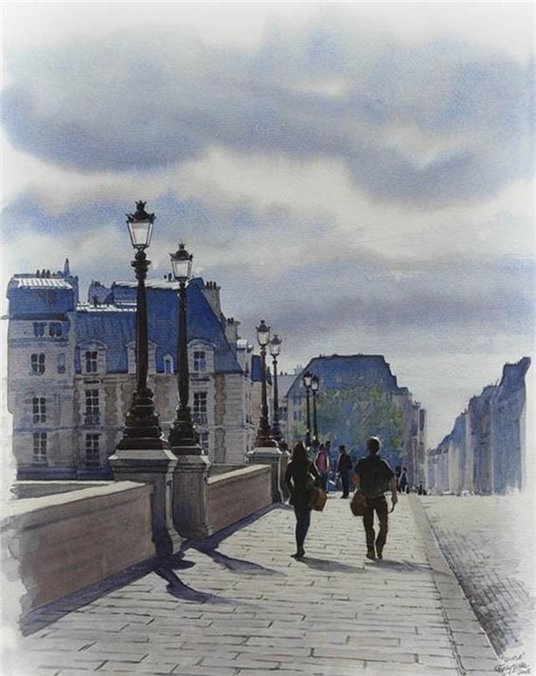 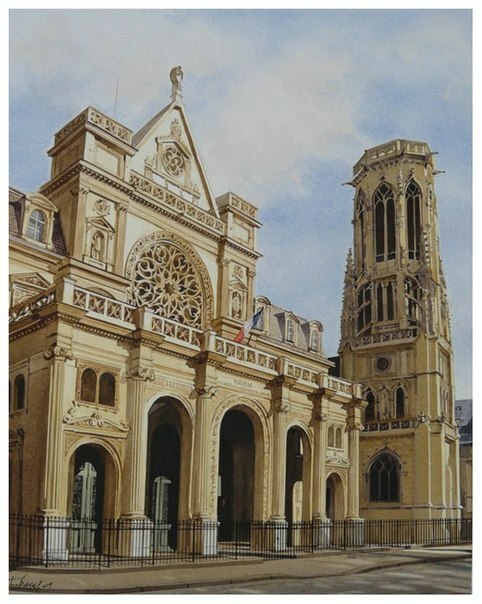 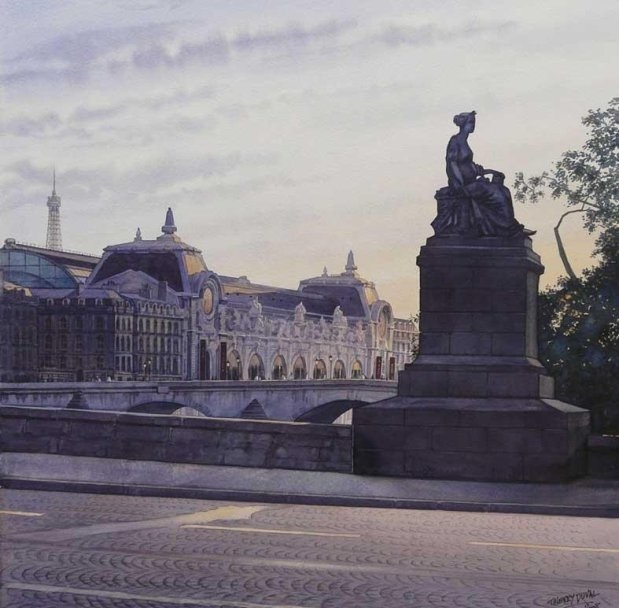 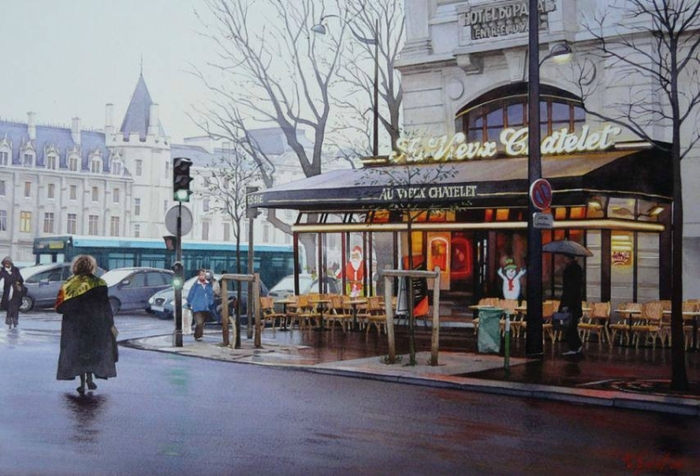 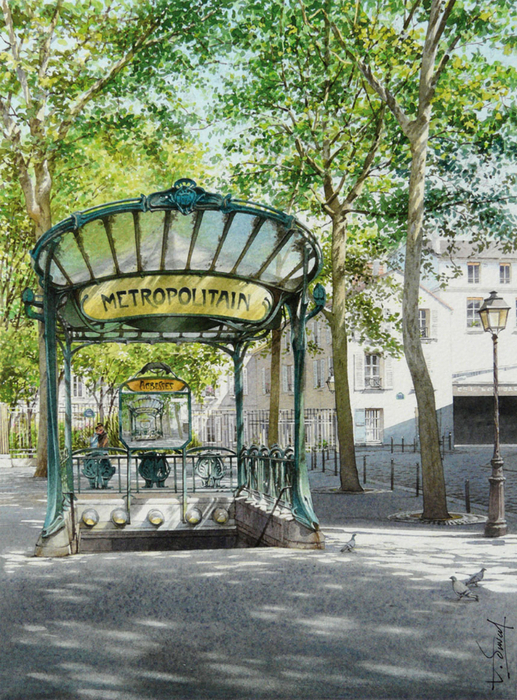 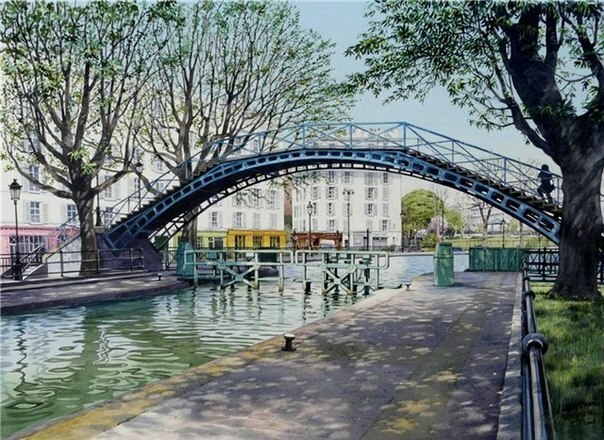 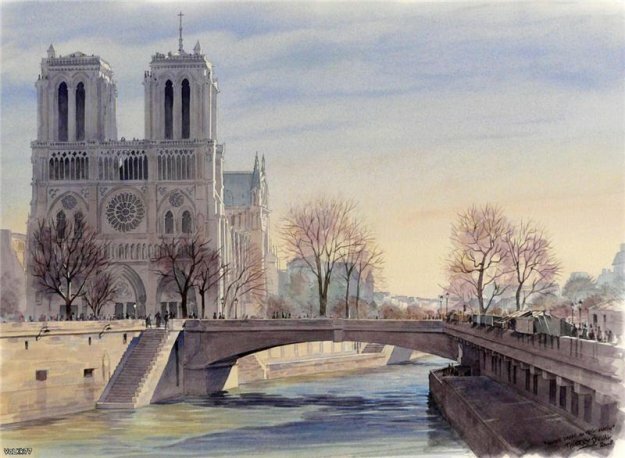 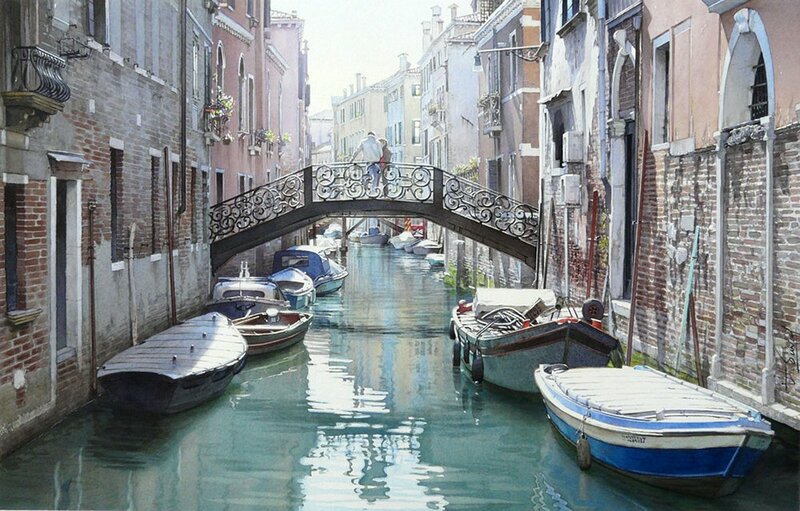 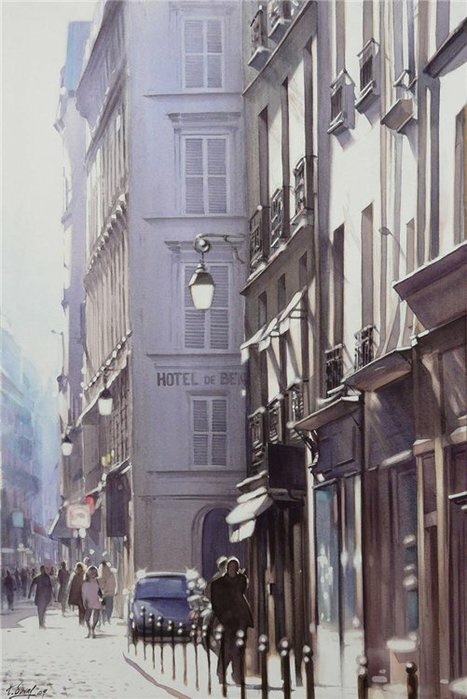 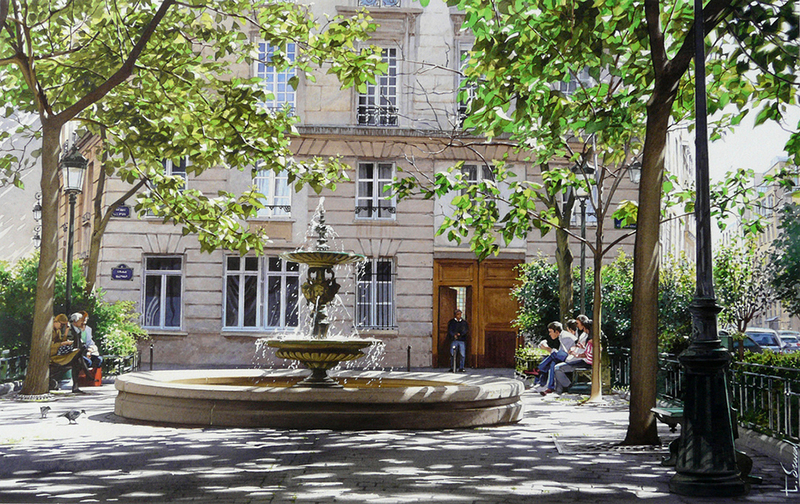 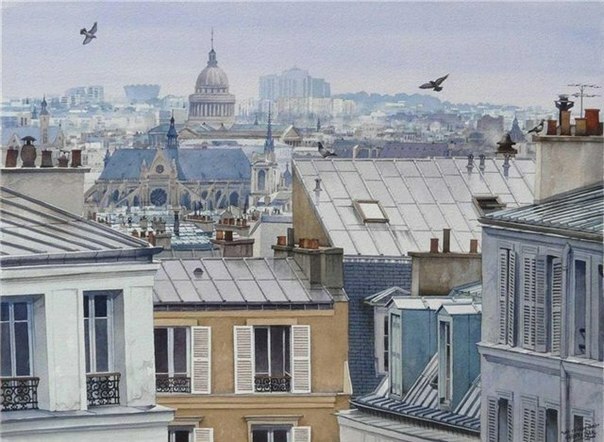 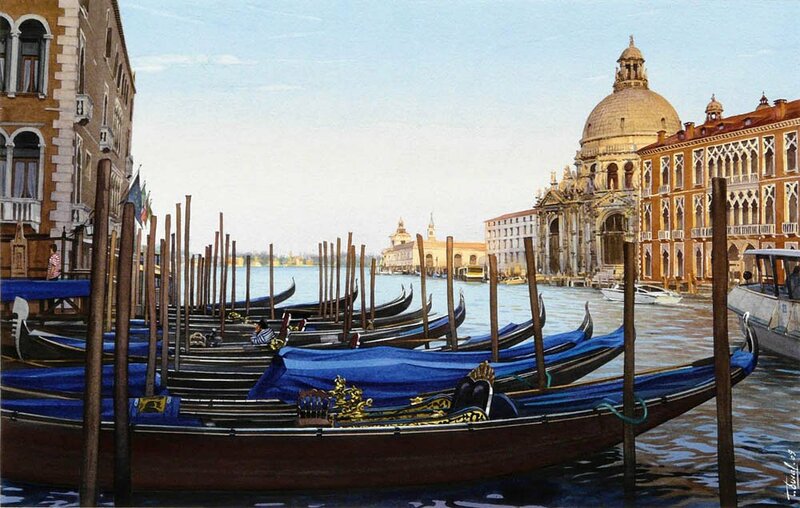 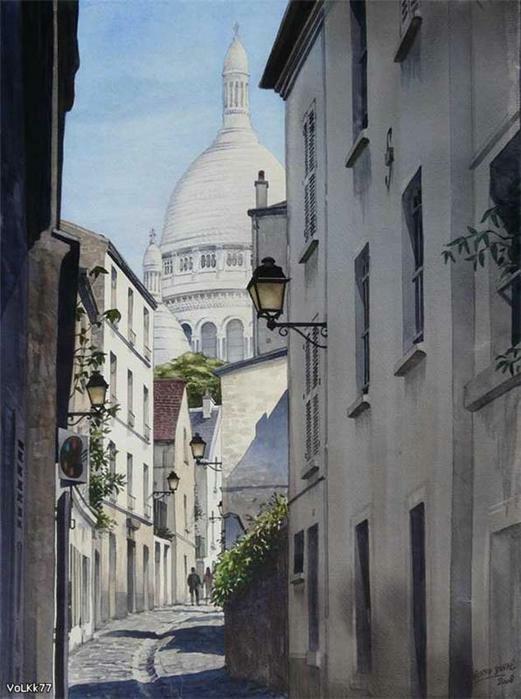 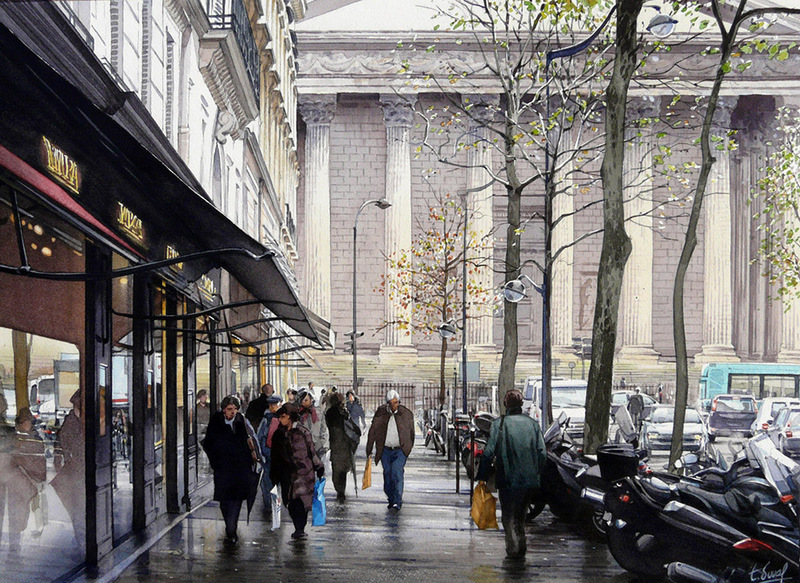 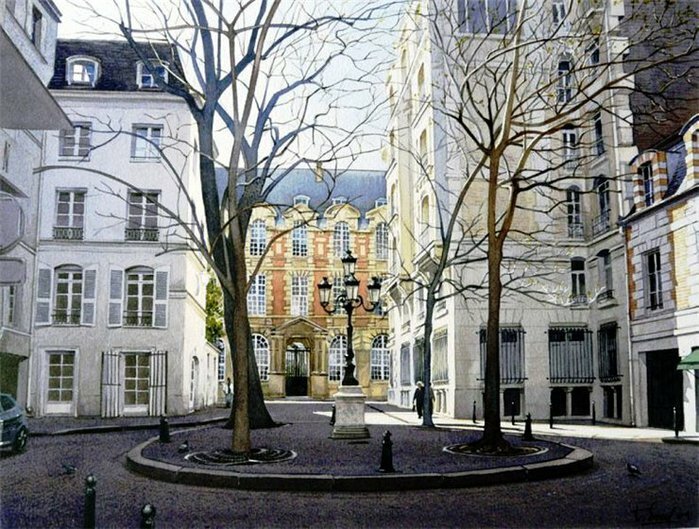 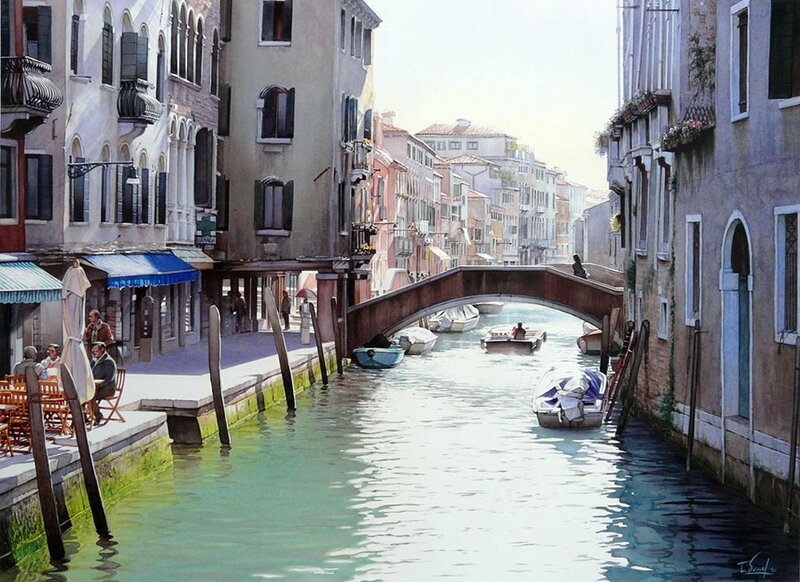 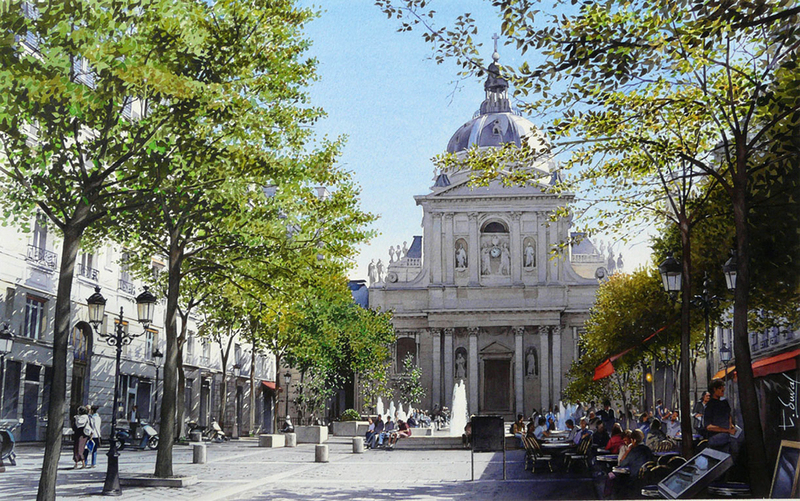 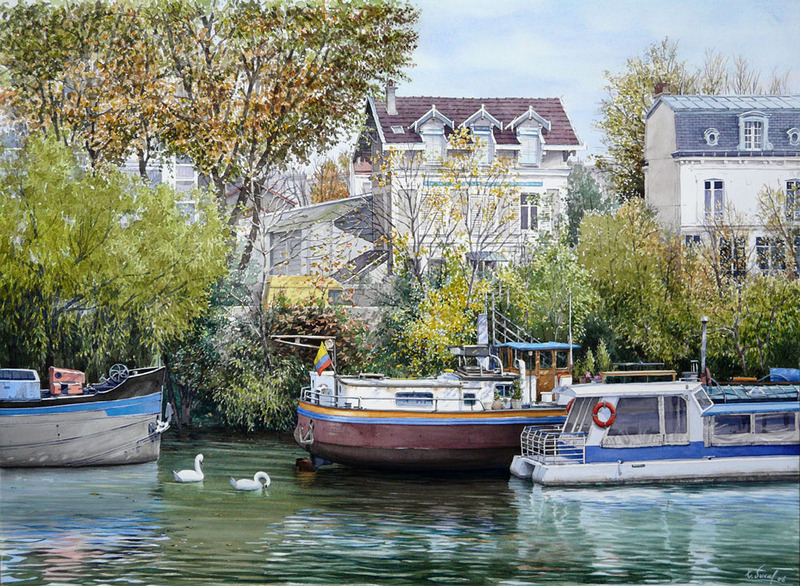 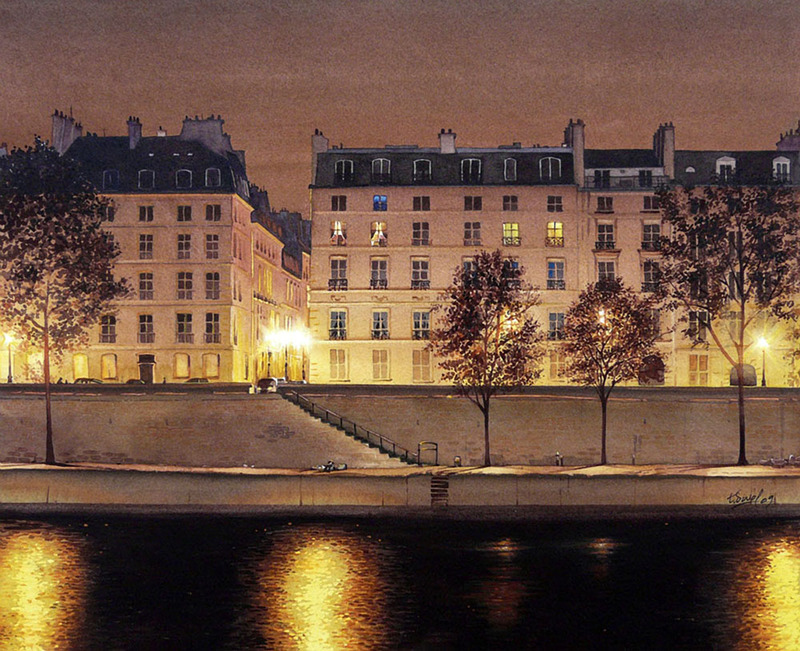 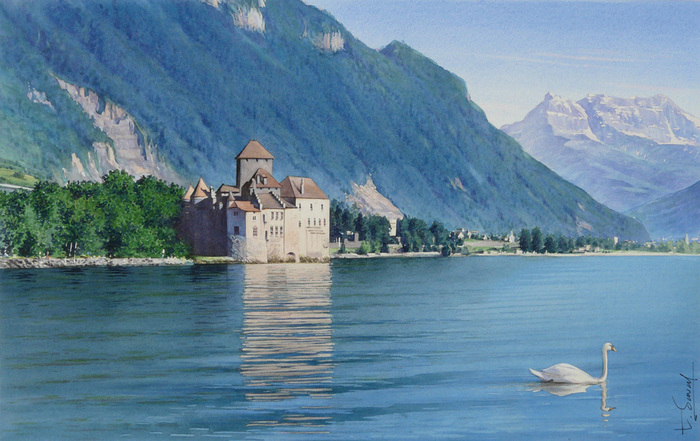 Thierry Duval is a French painter who manages to create highly realistic pictures using watercolors. 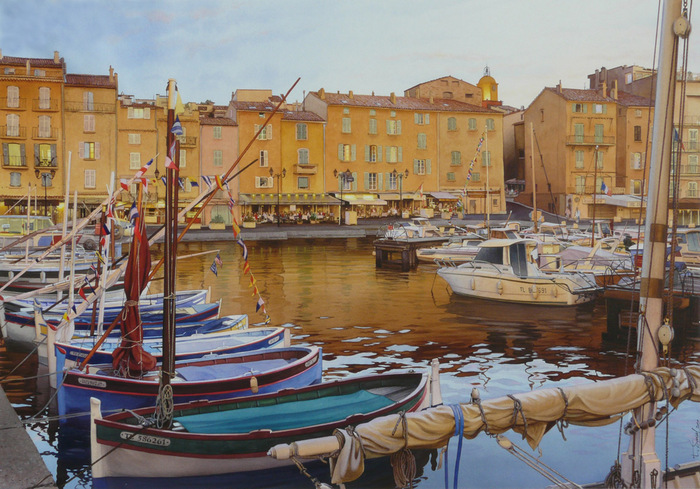 He combines photo realism with the warms and radiance of Impressionism. 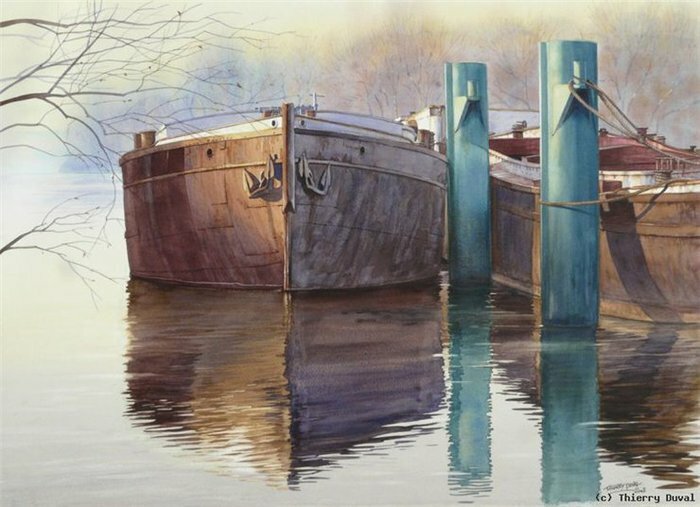 He paints from the early childhood, and started his artistic career as an illustrator. 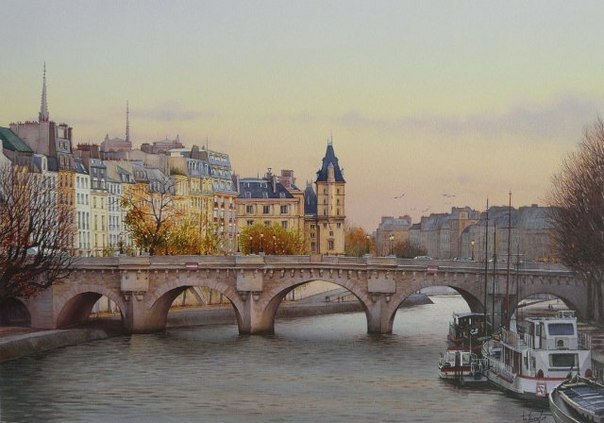 Now he works for a famous advertising agency in Paris and exhibits his art around the world.